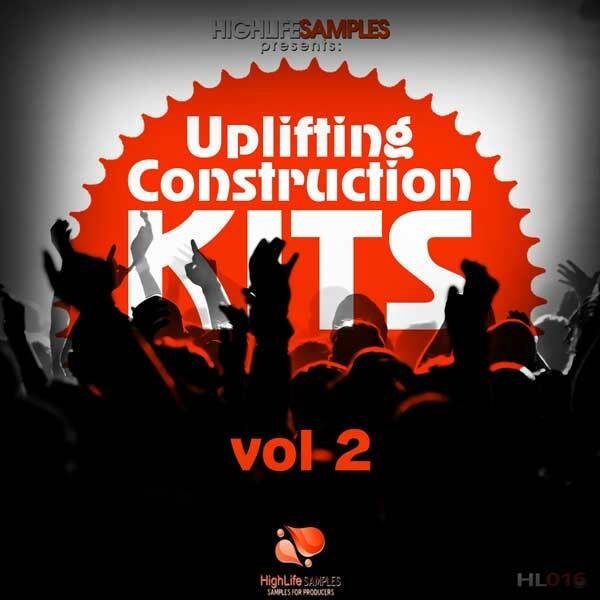 HighLife Samples presents “Uplifting Construction Kits vol.2” This pack of ten construction kits is perfect for trance producers that they don’t afraid the 138 bpm. 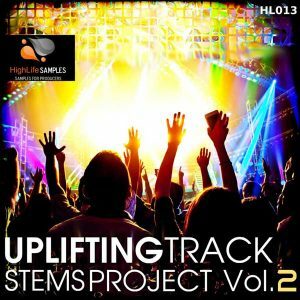 Inspired by the sounds of top trance EDM artist such as Armin van Buuren,Above & Beyond,Daniel Kandi,Sean Tyas,Robert Nickson,Stoneface & Terminal, and many others. 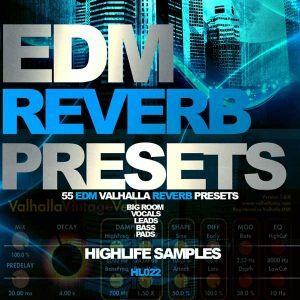 Each kit features a powerful selection of kick,claps hi- hat,percussion,FX loops,baselines and melodies. Also contains a folder with Midi files for each construction kit. 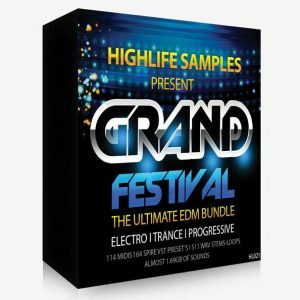 Buy this pack now and create your next dance-floor killer track. 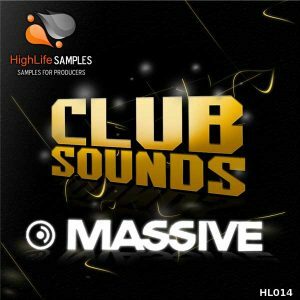 Are you afraid the 138 bpm?